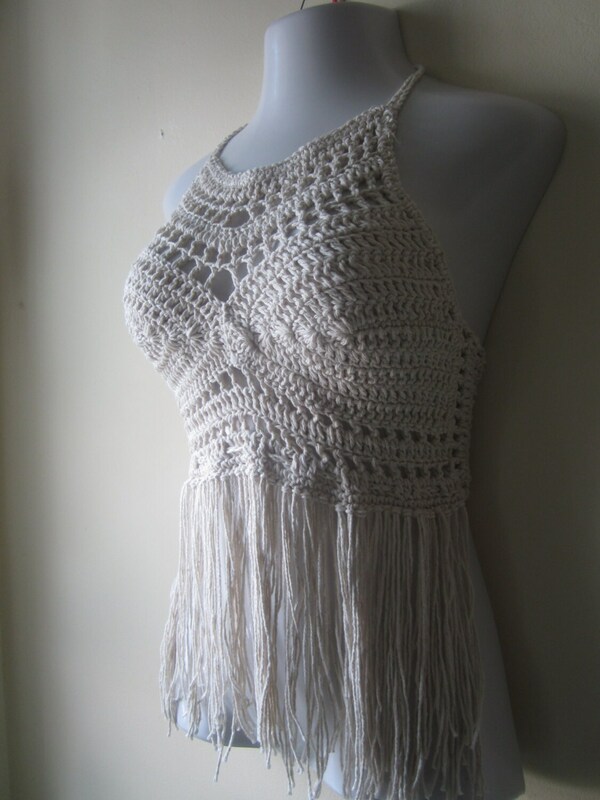 This is a crochet festival fringe halter top made using offwhite cotton yarn. 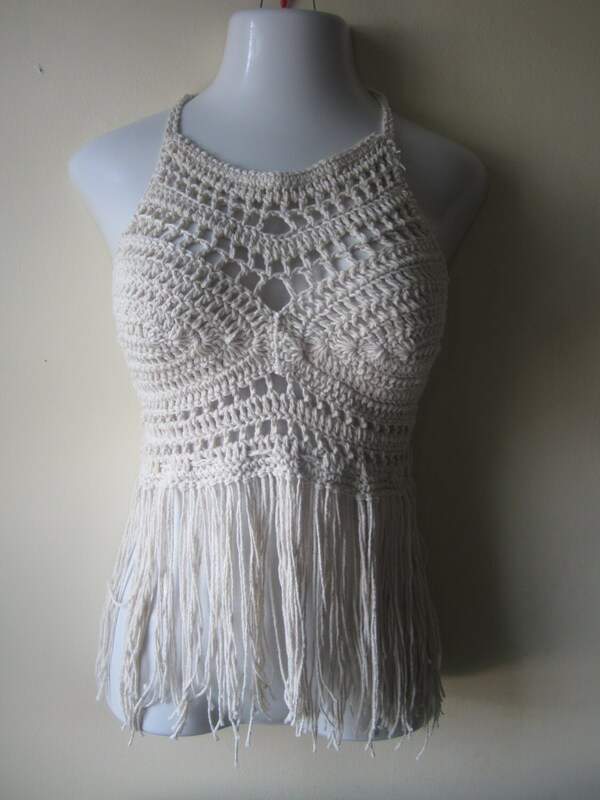 This top is perfect for summer days, festivals, beach wear and resort wear. 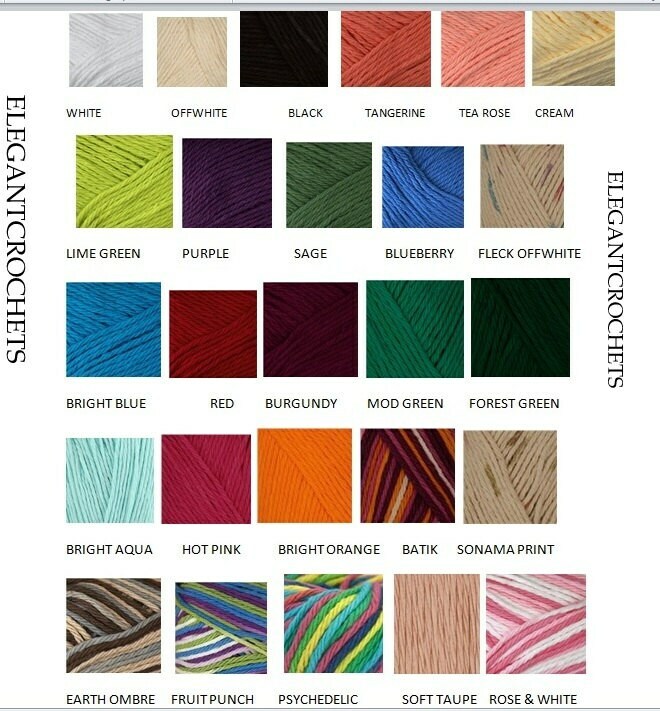 Pair with cut off shorts, jeans, pants mini and maxi skirt. perfect timing on shipping and beautiful items! Such a wicked too. I get so many compliments on it. It's comfy and good quality, very well made! Beautiful! Amazing seller. She kindly answered all of my inquiries. The top is of the highest quality and absolutely stunning.